MSDN Academic Alliance is a Microsoft program available to academic organizations, which provide different Application Programs, OS and Development Tools for the participating insinuate for an annually subscription fee. Students can use these program for without any charges for non-commercial uses. and good news for those university student, whom university have academic alliance with the Microsoft academic alliance. 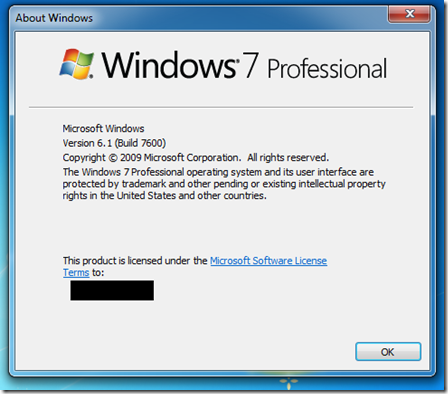 Microsoft is now offering a final version of Windows 7 Professional ( build 7600) both in 32 bit and 64 bit editions.